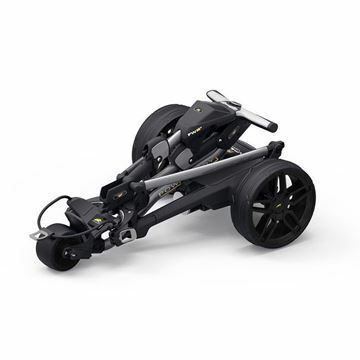 The all-new M1 is the easiest-to-use compact electric trolley in the world and features a unique ‘SlimFold’ design with space-saving inverting wheels for a significantly reduced folded footprint - perfect for easy storage and transportation. 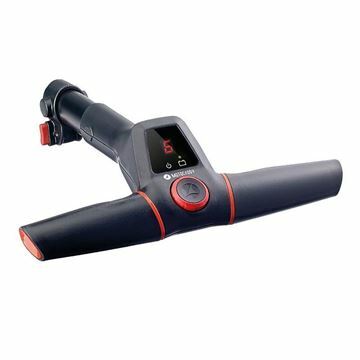 The new look S3 PRO has been given a modern update, including a soft-touch ergonomic handle, streamlined battery tray and user-friendly hi-resolution colour screen; making it even easier for golfers to take advantage of the wide-range of functions on offer. 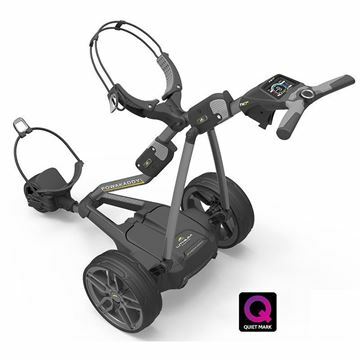 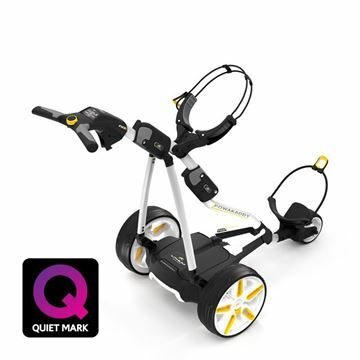 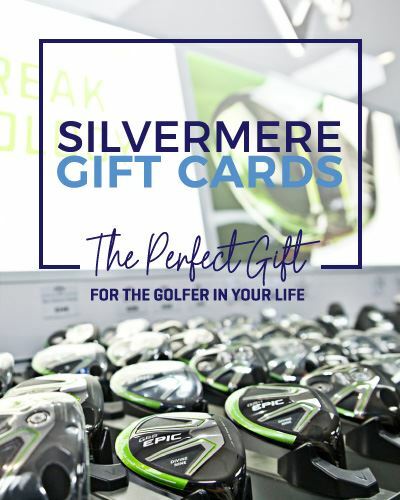 Other stand-out features include the super-fast QUIKFOLD assembly mechanism, Adjustable Distance Control (up to 60 yards), a patented USB charging port, CartLock security pin code, clock, round and lost ball timers, advanced battery meter and three distance measurements (drive, round & life). 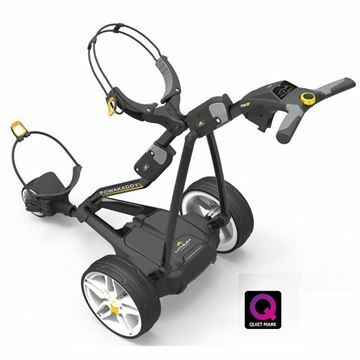 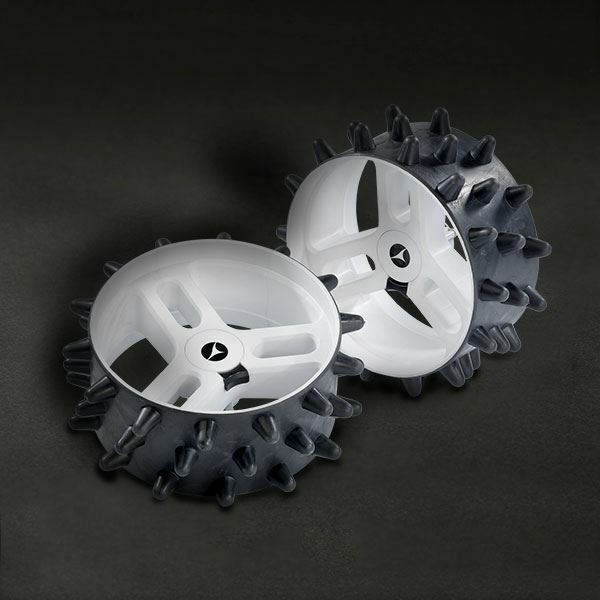 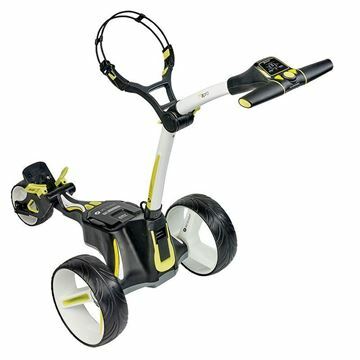 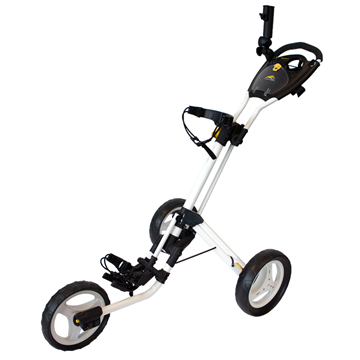 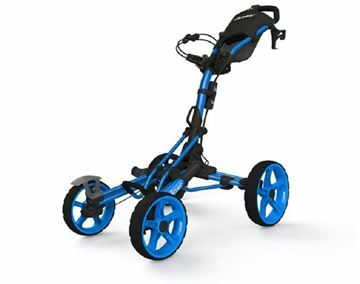 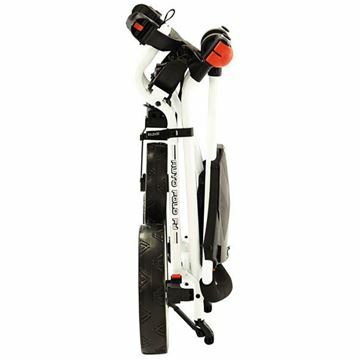 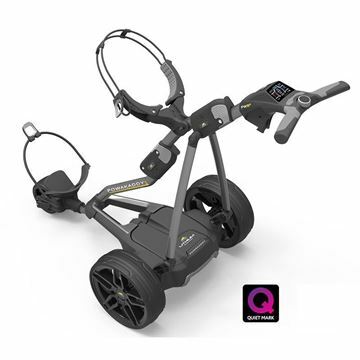 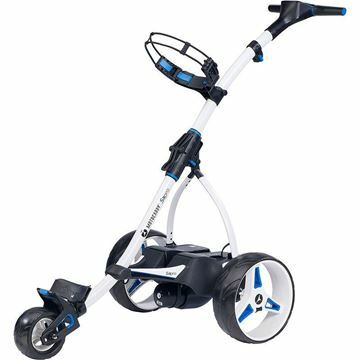 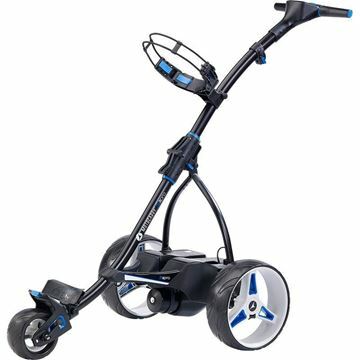 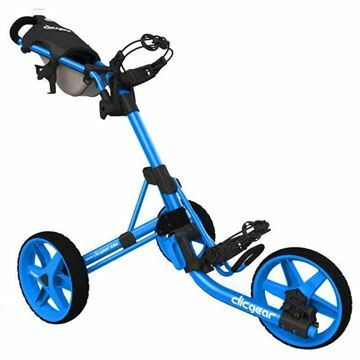 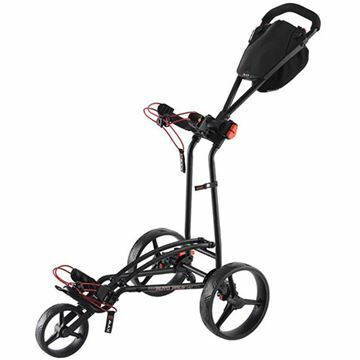 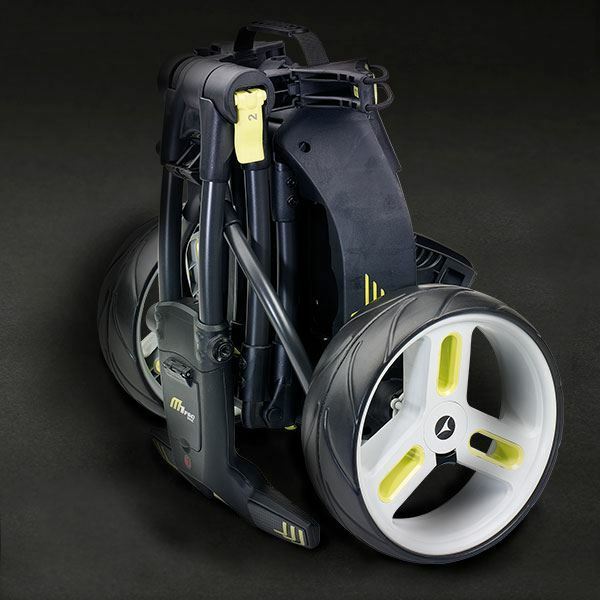 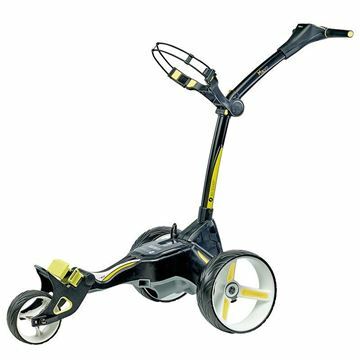 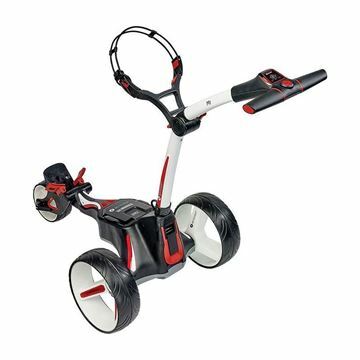 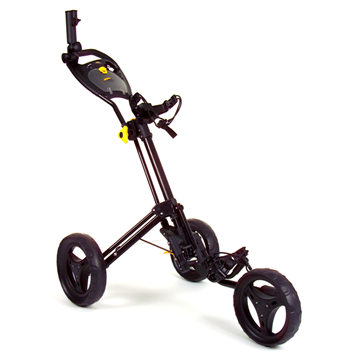 IDEAL FOR : Gadget-loving golfers looking for a quick-folding trolley with impressive features. 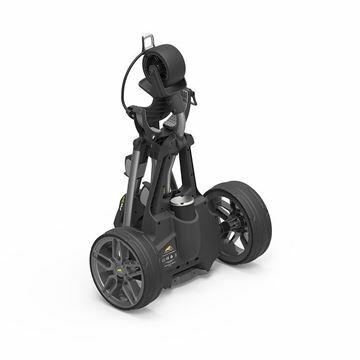 The new 2017 PowaKaddy FW5i builds on the superior performance of the Freeway range with a number of technological advancements including; an all-new Full Colour Widescreen, Digital Power Gauge and Battery Fuel Indicator, an Integrated USB charging port, powerful whisper quiet 200 Watt motor, 2 warranty and ‘ADF’ (Automatic Distance Function) feature which allows you to send your trolley to the next hole with pre-set distances of 15, 30 and 45 yards. 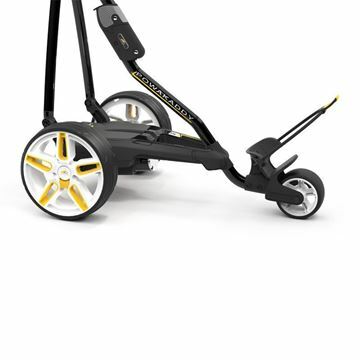 The ultimate in cutting-edge design, the stunning FW7s EBS is packed with a host of performance-orientated features, making it one of the most aspirational trolleys on the market. 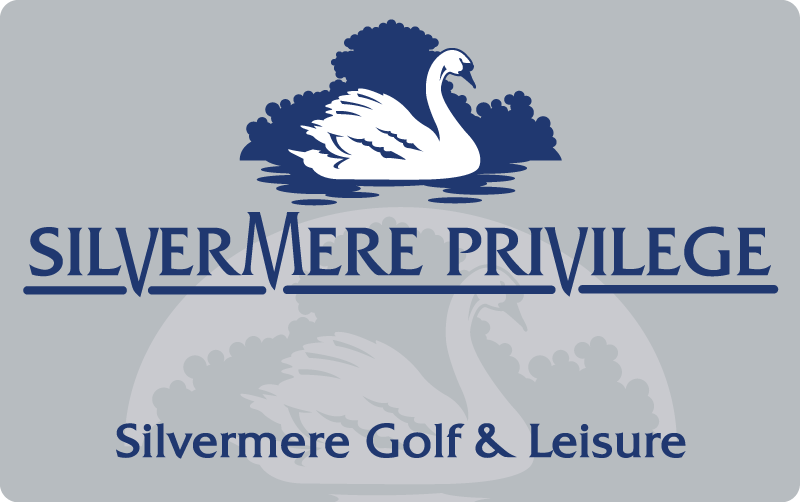 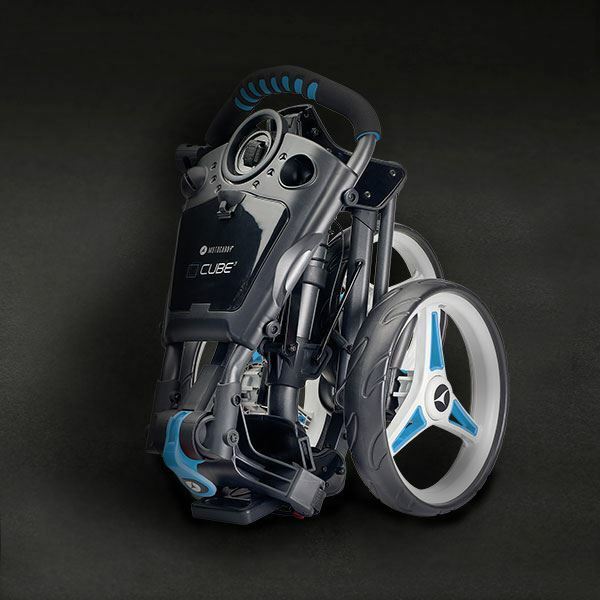 The world’s first electric golf trolley with integrated GPS. 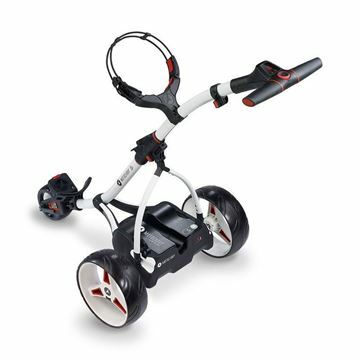 Pre-loaded with over 37,000 courses worldwide and backed by an extended 3-year warranty, the FW7s GPS allows golfers to manage their game from their trolley handle irrespective of external devices.